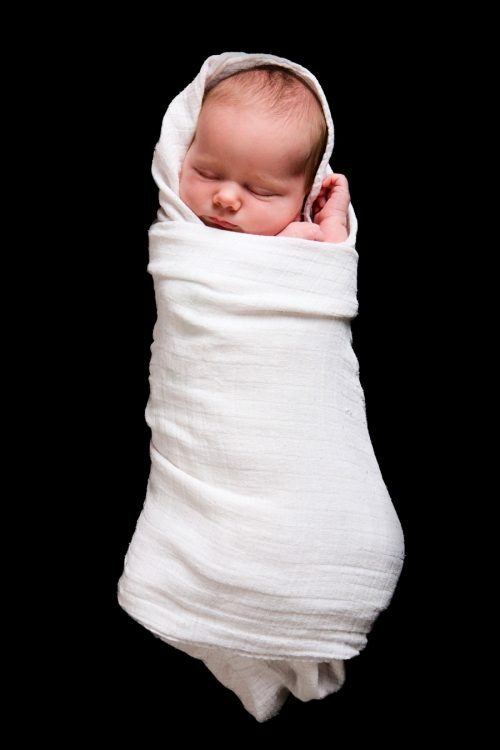 Home » Does Swaddling Increase the Risk for SIDS in Infants? To reach their conclusion, the research team identified and reviewed four studies where the prevalence of swaddling and the ages of infants varied. In all of the data they found that swaddled infants tended to be younger – median age of 57 days – and that swaddling among all groups peaked at around two months of age, before dropping off steeply between the ages of 4 to 6 months old. And while the number of infants studied was relatively small, they learned that the risk for SIDS increased with age. The highest risk was associated with babies aged 6 or more months old who were able to roll over on their own. In all the studies examined in this research, the proportion of infants who died from SIDS was higher among those who were swaddled. Different cultures and countries have their own swaddling techniques and these were not factored into the research, nor were other variables including whether the infant shared a bed with the parents. They also say that health professionals and current infant safety guidelines should consider an appropriate age limit after which swaddling should be discouraged. Is Your Baby Imitating Your Expressions?